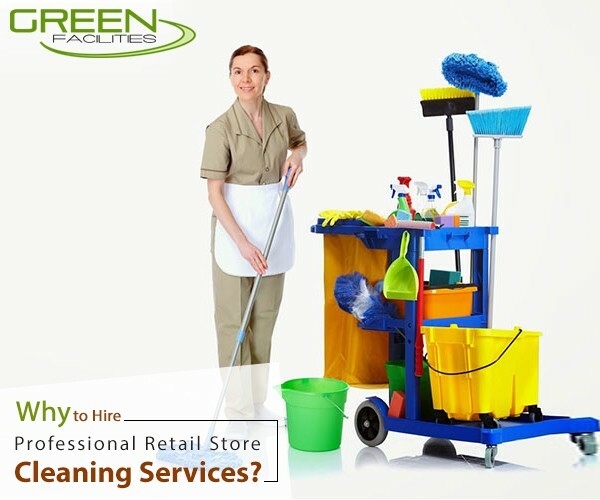 Why to Hire Professional Retail Store Cleaning Services? Professional cleaning companies have well-trained staff that provides high quality materials and state of the art cleaning services. 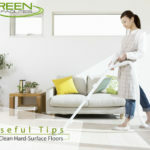 They make use of safe cleaning procedures and ultra-modern tools for cleaning purpose. 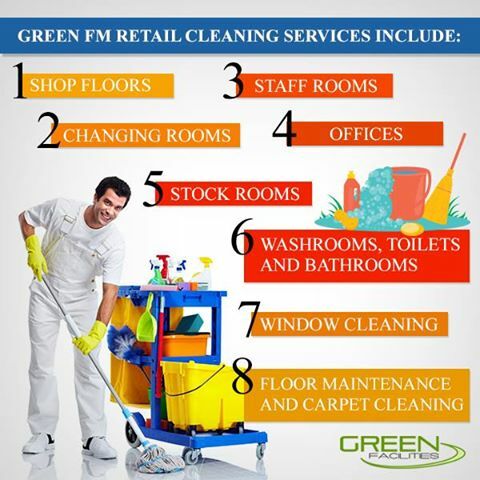 By hiring the services of an experienced and reputed retail store cleaning company in London, you can have peace of mind that your store will be perfectly cleaned and spotless. 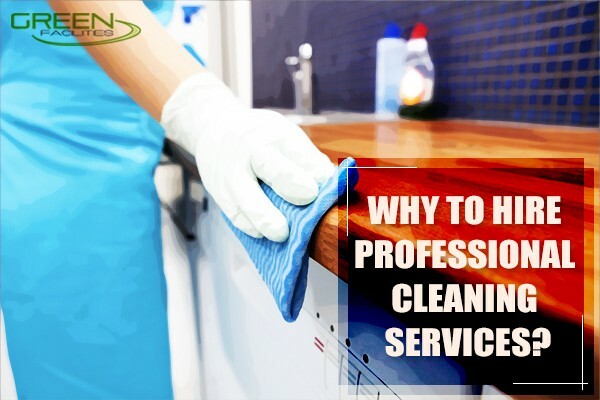 Why to Hire Professional Cleaning Services? 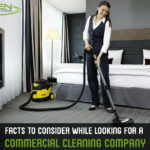 Every week, when you’re stuck with a broom and a cleaning towel in your hands and are frustrated about this whole situation, ask this one simple question to yourself – is it worth to be this much stressed for the sake of just cleaning the house, when you can easily hire cleaning services at a nominal cost (and that too, in an expensive city like London)? Yes, you heard it right! You can easily benefit from the professional cleaning services available in London to take a little stress from your life. You spend quite a few hours every week on your household chores and if you always feel to be time-crunched or want to ditch this tedious task just to spend some more time with your family, it’s high time you should start contemplating the thought of hiring the professional cleaning services. Even though, you’re a self-acclaimed ‘clean freak’ and nobody can do it better than you, still you’ll be amazed at the new sparkling image of your home achieved by the regular cleaning services. You would never have to worry about the appearance of your home even if you have some unexpected guests along with their kids raiding your house. With the benefit of recurring services scheduled by these professional cleaning services you can always be prepared to welcome the new guests because you know that your home will always be at its best. First impression can make or break a business. Good first impression is really very important in retail stores because it makes all the difference whether your customer will purchase from your shop or not. From fashion outlets to boutique shops, cleanliness plays a huge role in creating good customer experiences. Shining floors, clean fitting rooms and the fresh store environment are the determining factors in creating pleasurable shopping experience and increasing customer loyalty. If you run or own a retail store, you must be aware of the fact that presentation is important, whether it is the cash counter or window display. • Deep cleaning of each and every zone of the store: Retail stores have various zones including outside of the store, front of the store, merchandise, changing rooms, point of sale, rest rooms and others. A commercial cleaning company will deep clean all these zones including floors, stairs and other areas depending on your cleaning needs. • Window and display cleaning: Dirty windows create a poor impression on your buyers. They not only obstruct the clean view from outside of the store but they also don’t allow natural light to enter the store. When displays are left untouched, they gather dust and make your retail store look dirty. A commercial retail store cleaner will make sure your windows and displays are cleaned regularly so that your customers feel comfortable while shopping at your store. • Improve air quality and ventilation: Unpleasant smell can offset the mood of customers when they will enter your store. This might decrease the likelihood to purchase any product from your store. Improve the air quality of your retail establishment by getting your HVAC system cleaned from time to time by a commercial cleaning company. A cleaned retail shop will give your customers a pleasant shopping experience, thus increasing your profits. Hire a retail store cleaning company and make your retail facility more presentable!